Home Is your Honda Road Trip Ready? 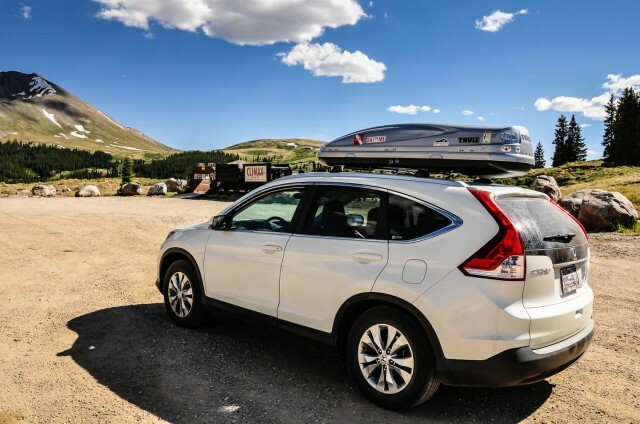 Is your Honda Road Trip Ready? Summertime is around the corner, thinking about take a road trip? Fuel prices are down, sparking many people to hit the open road for a great adventure. This is a great idea and road trips can be a lot of fun. In order to ensure a safe and secure journey on the road it’s vital to make sure your vehicle is ready for the trip. Honda’s have an excellent reputation for being solid cars up for any challenge – the engine that just keeps going. 1. Check your Oil – It’s vital that your oil is clean and at the appropriate level. You might have to change your oil and oil filter. It’s also a good idea to make sure there aren’t any oil leaks. 2. Check your fluids – It’s important to make sure your car has the proper levels of fluid for things like coolant, washer fluid, power steering fluid, and transmission fluid. 3. Check your tires – Remember you’re taking a road trip and your tires are crucial for a safe journey. Now is the time to rotate or replace your tires if the tread is worn. These are the top three areas that are vital to check before any road trip and to replace any necessary parts on your Honda. BKHONDAPARTS.COM has a full selection of replacement Honda parts to make sure your vehicle is ready to hit the road.